If your host offers the cPanel control panel then follow these instructions. 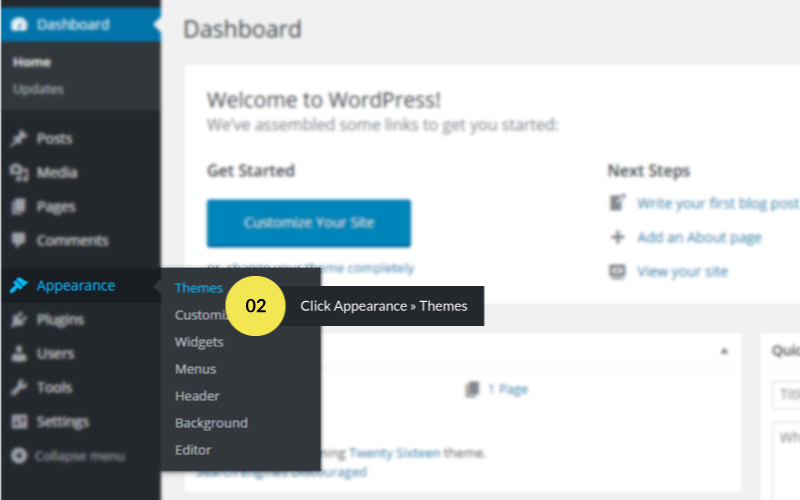 In cPanel File Manager, Navigate to your Themes folder. 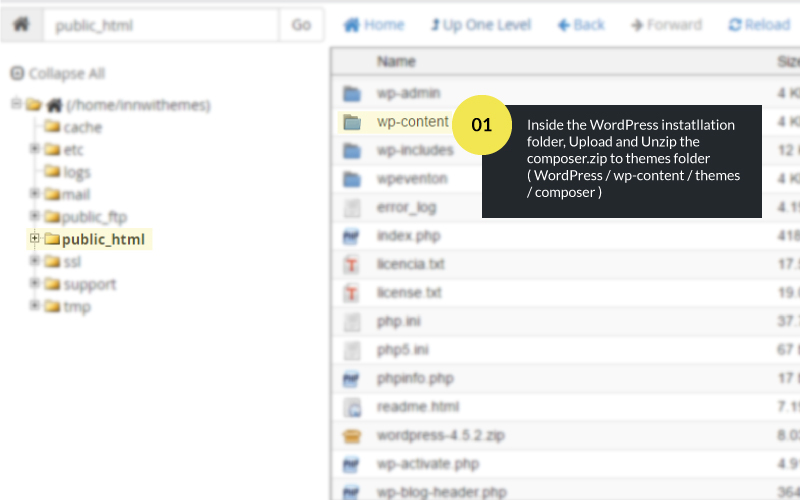 Upload and Unzip the composer.zip to theme folder wp-content > themes folder. 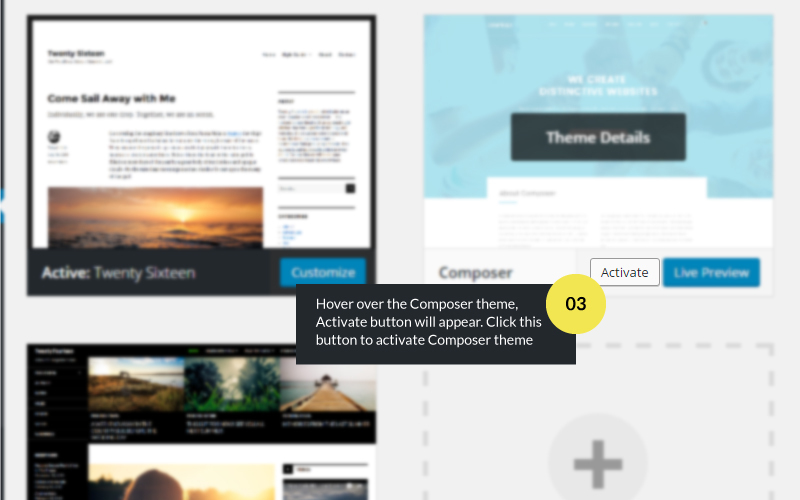 From the Available Themes section, Select Composer theme and click on the activate.